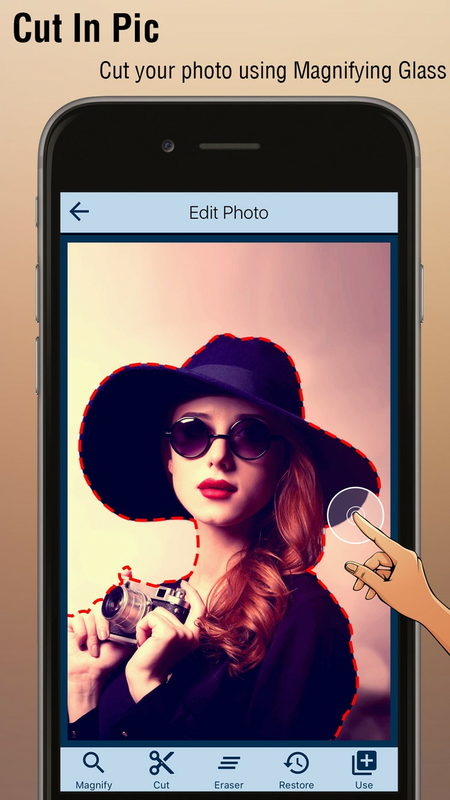 Make finest pictures with this powerful photo editing tools on iOS devices which allows you to cut any part of your desired image and easily drag it anywhere on beautiful background. 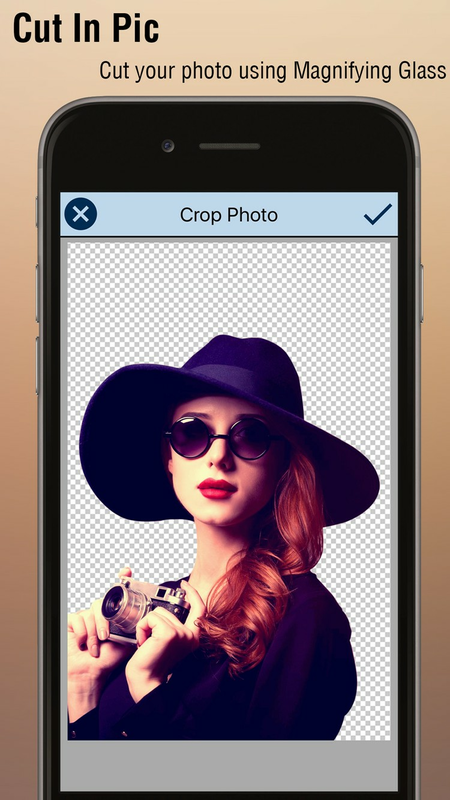 Cut Me In Photo Background Changer is the best application for multi-purpose photo editing functions especially for changing photo background. 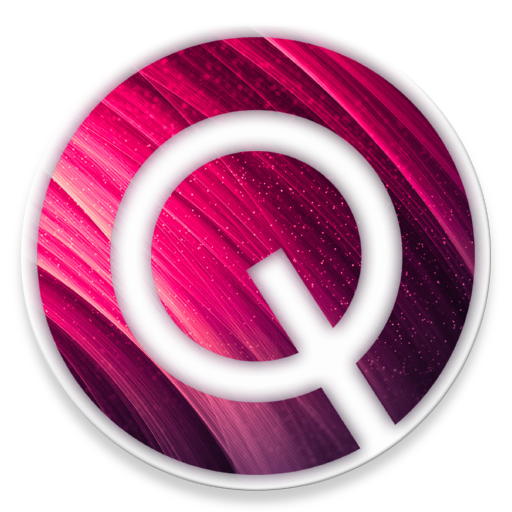 Equipped with a variety of tools such as eraser, crop tool, stickers and many more for making your pictures more glamorous than ever before. 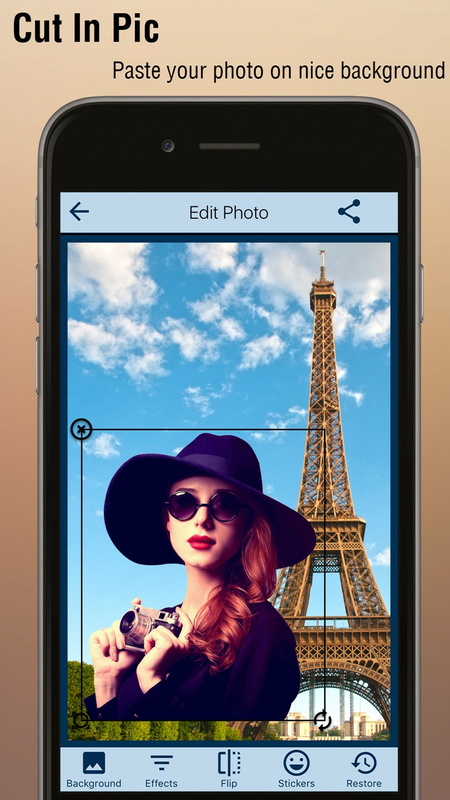 Combined with flexible controls and elegant design the app offers a great experience for iPhone users. Transform your images into memorable piece of memory for lifetime and create a dynamic picture art. Be creative with your frames and design amazing pictures by removing undesirable parts of the image. App is integrated with social media options for easy online sharing and friendly user interface for stable and responsive work. 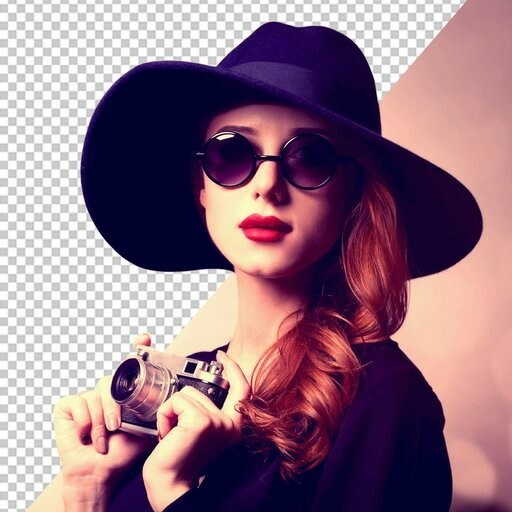 Edit photo anywhere anytime using this unique background editor. 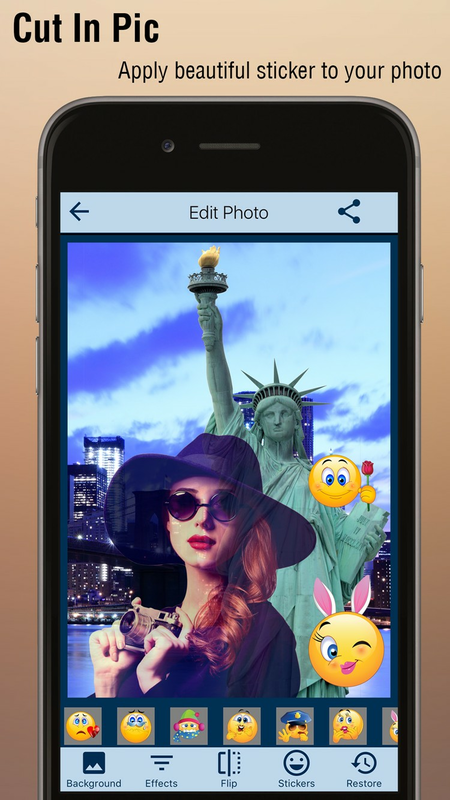 Now explore and discover whole new features of the app by downloading it today! !